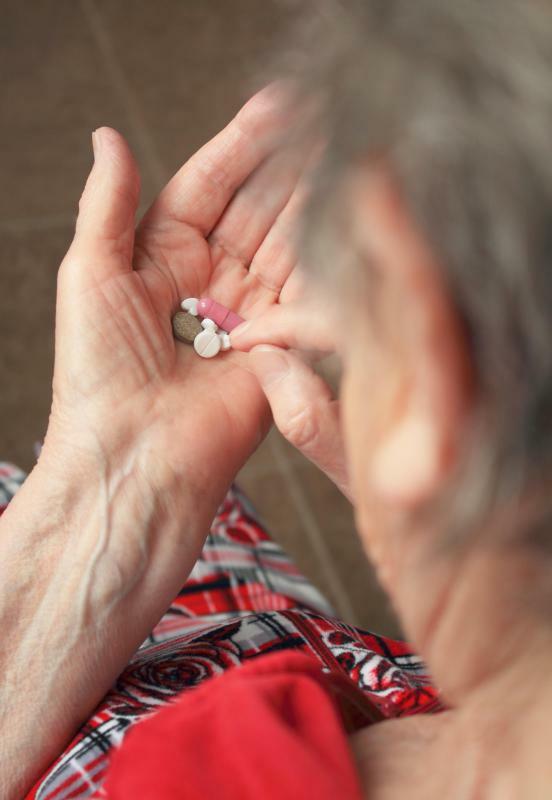 There are many medications designed to lower blood pressure. If hypertension is not adequately managed, it can lead to complications such as stroke or heart disease. Dizziness can be a symptom of late-stage uncontrolled hypertension. Uncontrolled hypertension refers to high blood pressure which has either gone untreated or which is not responsive to conventional treatment methods. High blood pressure is characterized as anything at or above 140/90 mm Hg. When levels are not brought down due to lack of care or ineffective treatments, this is considered to be uncontrolled hypertension, and is a serious medical condition. High blood pressure, or hypertension, is a major risk factor in several serious conditions such as stroke, heart attack, and certain cancers. It can also complicate other medical conditions or pregnancies. In most individuals, high blood pressure does not exhibit any symptoms until the later stages and goes unnoticed and untreated for sometimes months or even years. Symptoms of later stage uncontrolled hypertension include dizziness, nausea and vomiting, headaches, chest pain, blurred vision, heart attack, stroke, or death. Patients are generally monitored for high blood pressure at routine doctor's visits, but those who do not attend their recommended yearly check-ups may not know about their uncontrolled hypertension until it is too late. 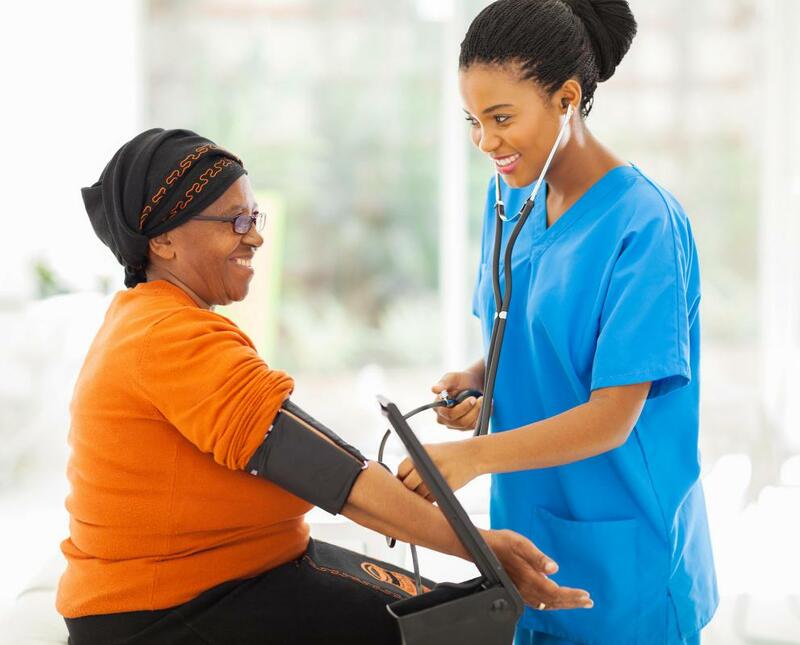 This is why high blood pressure is called the “silent killer.” For this reason, it is important for every individual to have regular doctor’s visits to check blood pressure levels, heart function, and overall health. Uncontrolled hypertension in pregnancy, also called preeclampsia, is a potentially life-threatening condition which can lead to death in the mother and child. It generally occurs during the last half of the pregnancy, and primarily in the third trimester. Medications may help, but sometimes induction of labor is required, as blood pressure usually stabilizes soon after delivery. This may put the child at serious risk if the pregnancy is not at full term. Most times, medications are effective at treating high blood pressure. Patients can avoid uncontrolled hypertension by taking their prescriptions on time everyday, following a healthy diet plan as directed by their doctor or nutritionist, and avoiding high levels of stress when possible. Blood pressure should be closely monitored throughout the patient’s life to ensure that treatment is still working, or to begin additional ones if hypertension is not responding. Although there are generally no symptoms for early stage uncontrolled hypertension, there are ways to prevent it. Stress and anxiety should be monitored and controlled, primarily in those with anxiety disorders or depression. Dietary changes can be made to decrease the chances of high blood pressure, and may include reducing the amount of sodium and saturated fat one consumes. Getting the right amount of exercise is also important, as is drinking enough fluids. Dehydration can lead to thicker blood, which may help contribute to or worsen high blood pressure. What are the Most Common Hypertension Treatments? What is the Connection Between Hypertension and Atherosclerosis? What is the Pathogenesis of Hypertension?